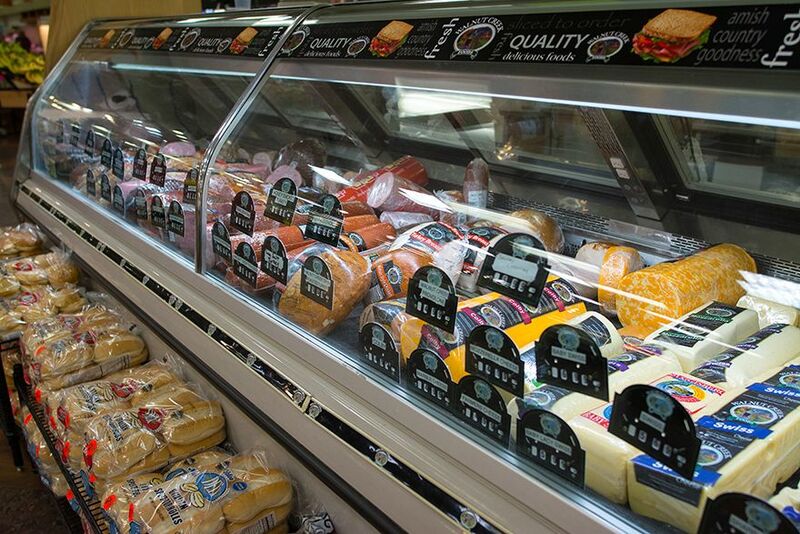 At Mako’s, we pride ourselves on our full service Deli featuring local Ohio favorites such as, Walnut Creek freshly sliced meats and cheeses, as well as a variety of homemade, locally-sourced deli salads to complete your next carry-in or picnic. 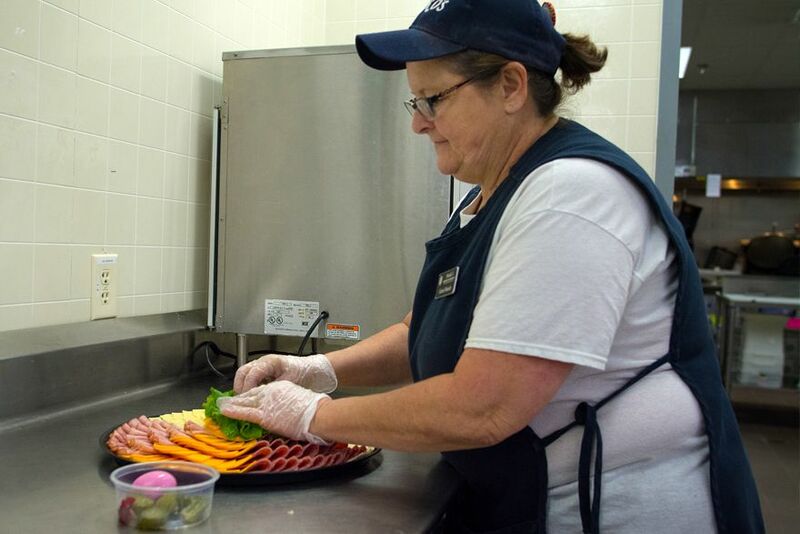 We also offer freshly prepared grab-and-go foods with daily lunch specials beginning at 11:30 a.m. Our menu items include everything from JoJo’s, fried fish, to Italian sausage and peppers. Or, try one of our fried chicken dinners, made-to-order. Let Mako’s cater your next event! Whether it’s a business meeting or family gathering, we’ve got you covered. Choose from a wide variety of our delicious signature entrées and sides or our popular party trays. Visit our Catering page for a full listing. Place an Order for Catering!